Why is this skin so expensive? It doesn't even change any of his aninations. 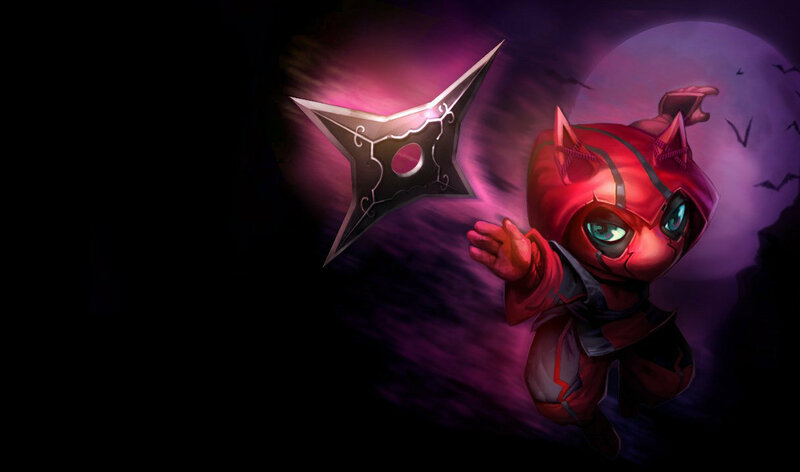 Yet a good skin, like Blood Moon Kalista, has different spears, backing animation, gouls, and over all aesthetics, for the same price of 975rp. 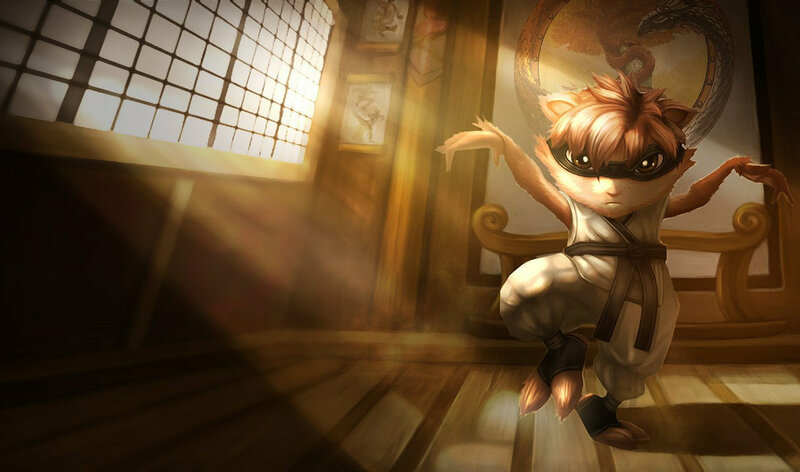 They should make a new kennen skin. 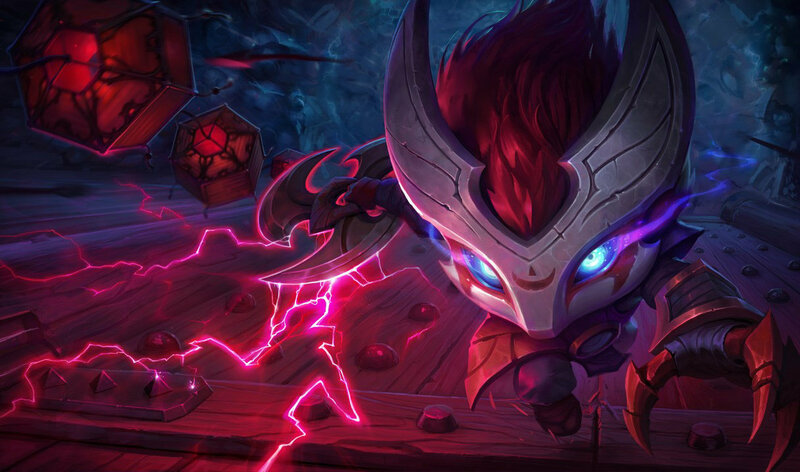 Blue Kennen, Yellow Kennen, Green Kennen, Purple Kennen for example! Actually the best skin for him, in my opinion. Just makes him more badass when in white. They most likely wont give him more skins until they give him a visual update. This may take a while since he isn't the worst looking with champs such as Sion who need to be updated before him. a "lightning save me" kind of death ? If you have money, both. If not, Shockblade Zed. It's newer, that means more quality. Spell effects change a bit and when he has a new death animation (a pretty cool one btw). 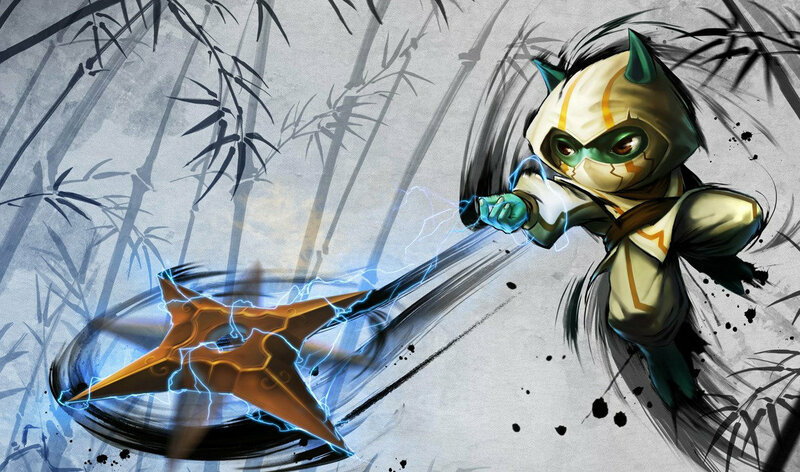 Kennen is so good he can spin kunais to make them more powerful! Does anyone know if it was a long time since this skin was on sale? How much you must pay for the skin? Should I get this skin or the shock blade zed skin? 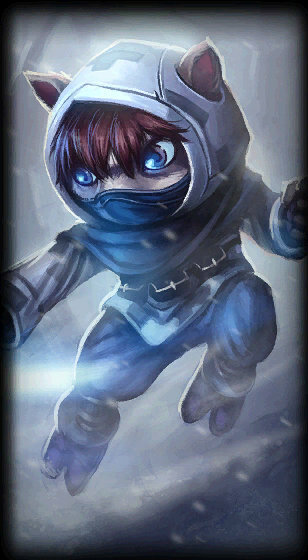 Please.. Make more skins to Kennen! I beg you! So much true bro that's the only thing i dont like about that skin. The Kunai knives spinning is a little irritating, but not so much that I don't want the skin. Dem EARS. Dat HAIR. The worst part is that they'll never fix it. Even for stuff that would get players to buy older skins they're always like "We'd rather working on new stuff that we'll charge outrageous prices for." I agree it ruins the skin. 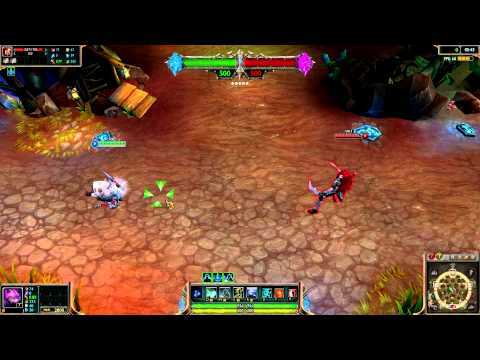 They made Shen's vorpal blade spin, this is no surprise. Has this skin been on sale lately? I want it! after watching this i realized I haven't seen a Kennen since the start of 2013, and I played almost everyday. 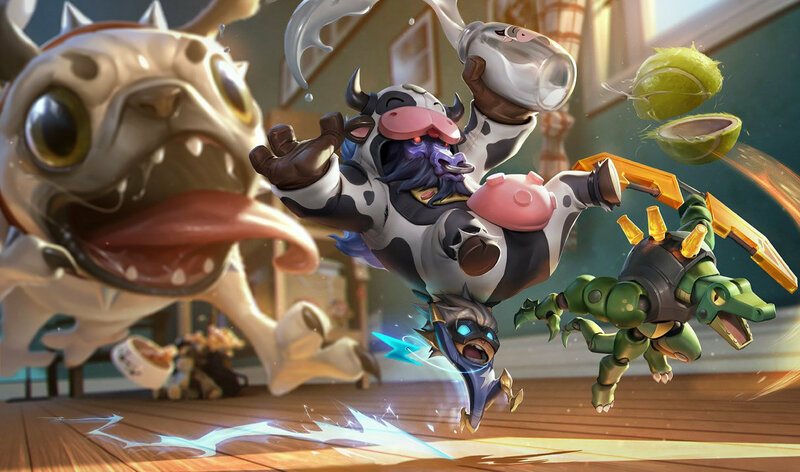 what will be the new champ and the new skins ? Will there be a visual upgrade for Kassadin? 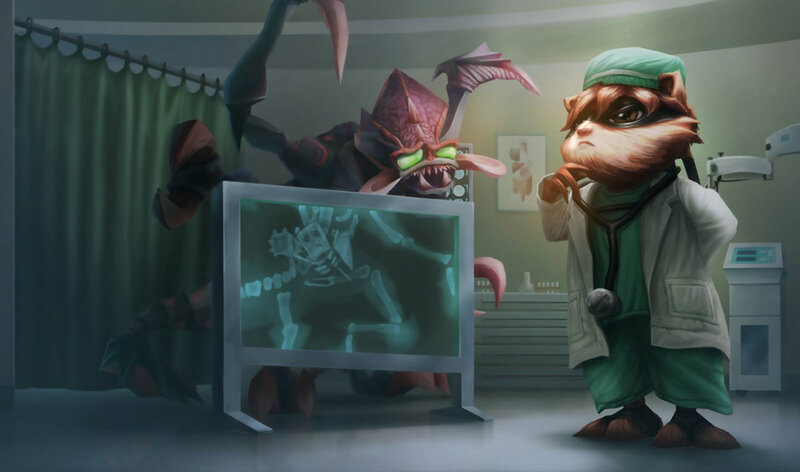 any new rumors for champions? how do you know what skins are gonna come out? Kha will get nerfed soon. is any new jayce skin coming out? When come the Legendary Udyr Skin? What will Be the Next Champion ?